Opening June 28th, New York’s Galerie Perrotin will be showcasing work from celebrated French artist JR in an exhibition titled "Horizontal". Those who have never heard his name before might be familiar with his mural of ominous eyes staring at the New York's Whitney museum-goers, the dynamic back-drop of U2’s 2018 Grammy performance, or even have watched Faces Places, an Oscar-Nominated documentary co-directed by the artist. JR’s artistic career started in the streets of Paris as a teenager, after finding an abandoned camera on the Metro, he starting documenting his friends while they were tagging. After winning the coveted TED Price for his social active and innovative art in 2011, JR rose to international acclaim. Employing wheat-pasting techniques used by street artists like Banksy, Shepard Fairey and Swoon, JR began making ‘Sidewalk Gallery’ exhibitions of his ever-growing photographs. JR aims to change the world by presenting social truths in a large-scale manner in which the community surrounding the work is unable to ignore. 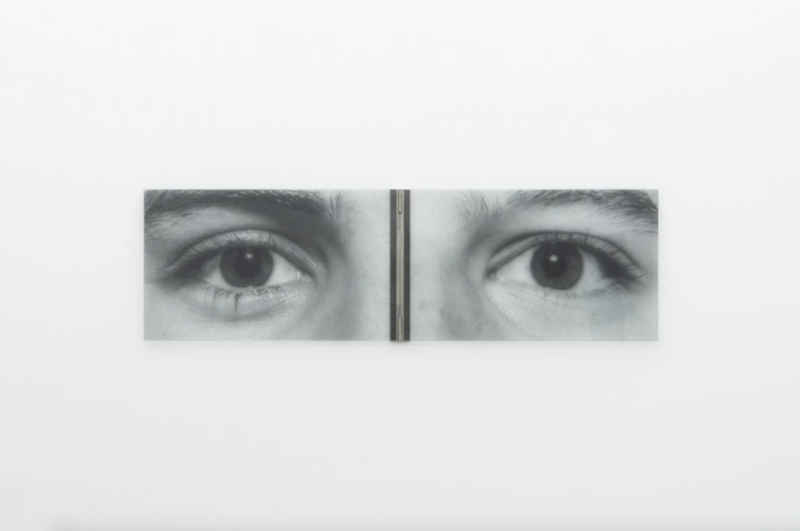 Whether it is presenting two jumbo portraits of Palestinians and Israelis doing the same jobs next to each other, photographing underrepresented elderly people in urban environments, or a billboard-sized portraits of a baby boy peeking over the Mexican-American border, JR does not stray from the provocative. This will be the street artist's first large-scale show in New York, a highly anticipated event which will exhibit his innovative mixed media work from archival prints, figurines, model train installs, and portraits on glass. "Horizontal" will be open until August 17th.